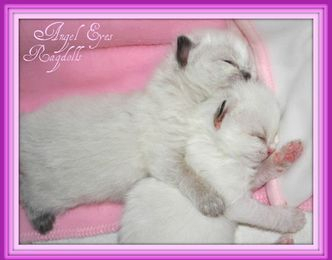 The Amazing RAGDOLL..... 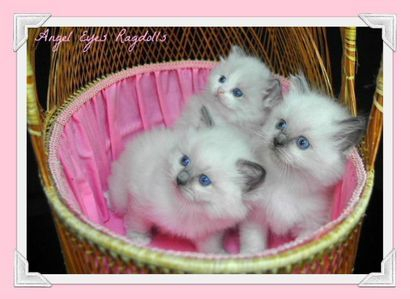 The origins and development of the Ragdoll breed is difficult to establish and is somewhat shrouded in myths. Nonetheless, there are certain things that we do know for sure. 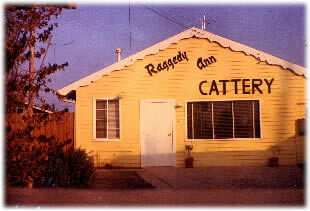 Ragdolls were established in the early 1960s by a woman in Riverside, California named Ann Baker. 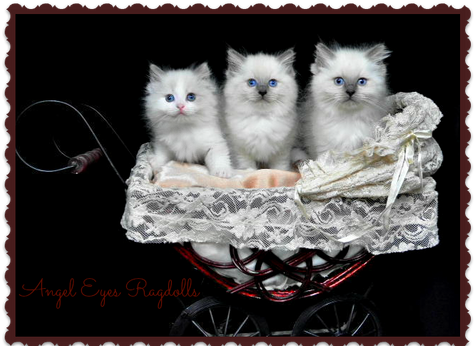 The first Ragdoll cat was a Persian mix that was struck by an automobile,she was named Josephine. 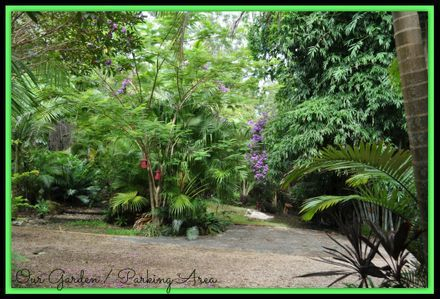 Josephine is believed to have belonged to one of Ann Baker’s neighbors. 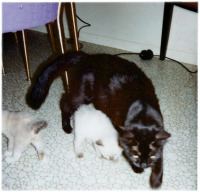 Josephine had a litter of kittens and Ann Baker noticed these kittens were larger and seemed friendlier than other cats. On one account, Ann Baker attributed the characteristics to the car accident Josephine was involved in. 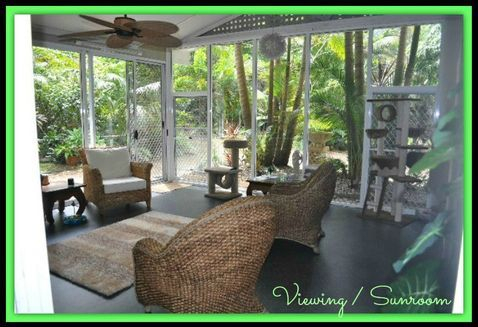 Ann Baker was known to make many claims regarding the origins or her cats. 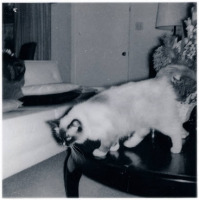 Josephine’s offspring inspired Ann Baker to start breeding Ragdoll cats. 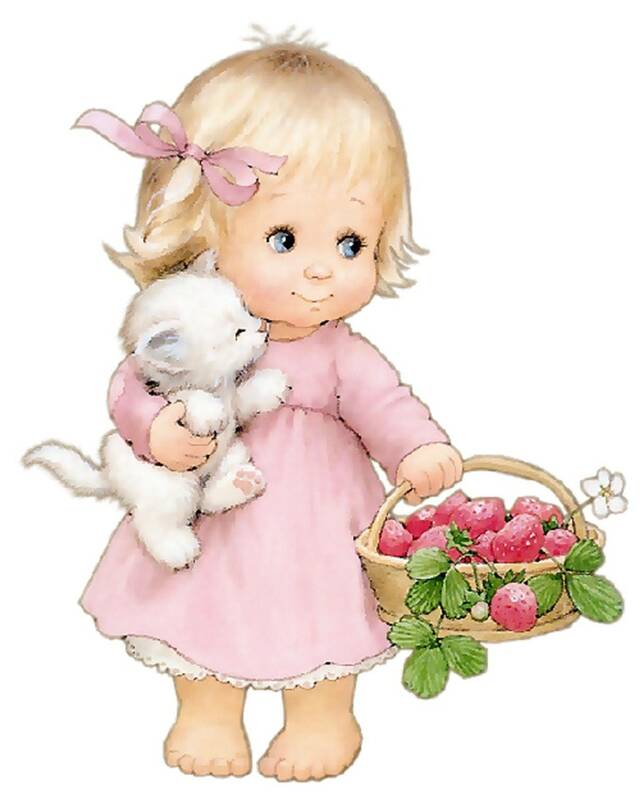 She acquired one of Josephine’s kittens, a female named Buckwheat, and quickly registered her with the National Cat Fanciers Association (NCFA) in 1963. 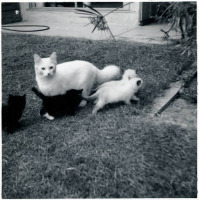 Ann Baker began breeding Buckwheat with a Birman cat to produce a seal point kitten with white feet named Daddy Warbucks. 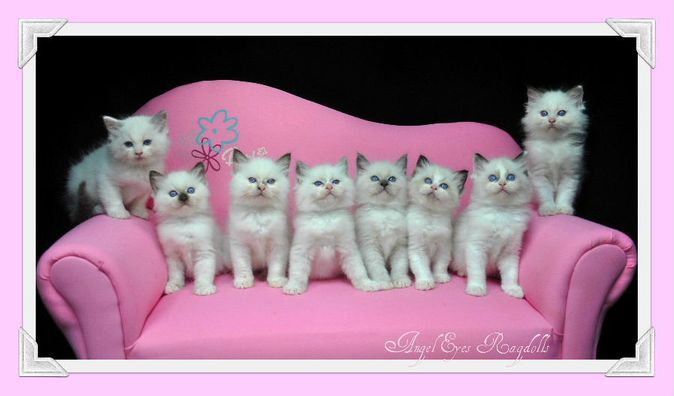 Daddy Warbucks is attributed with being the father of the Ragdoll cat breed. 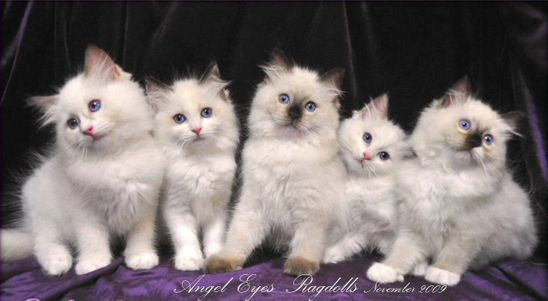 Ann Baker began breeding Ragdolls from Daddy Warbucks and established her own cat registry in 1971 called the International Ragdoll Cat Association. Ann Baker went on to trademark the name “Radgoll” and required anyone breeding the cats to pay royalties for the use of the name. She stated there are five differences between Ragdolls and other cats. 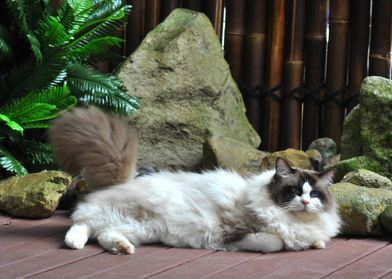 When describing her cats she stated that (1) Ragdoll cats are much larger than other cats, (2) are impervious to pain, (3) do not have self-preservation instincts, (4) have non-matting fur, and (5) go characteristically limp when held. On some accounts Ann Baker claimed the characteristic Ragdoll traits were the result of Josephine being struck by a car. 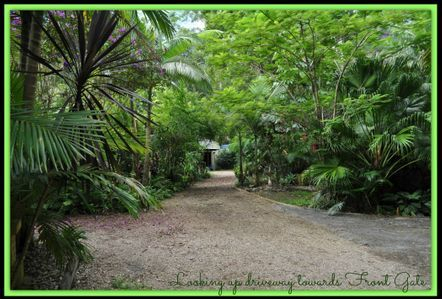 Ann Baker's breeding program consisted of a handful of breeders contracted under her. 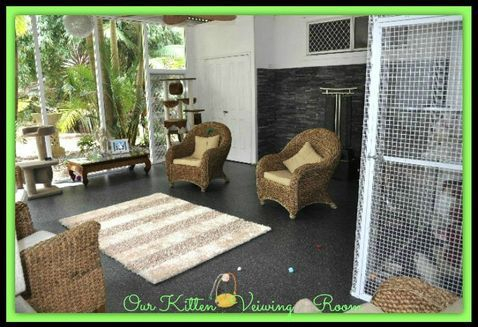 She was paid a royalty fee for every kitten sold. 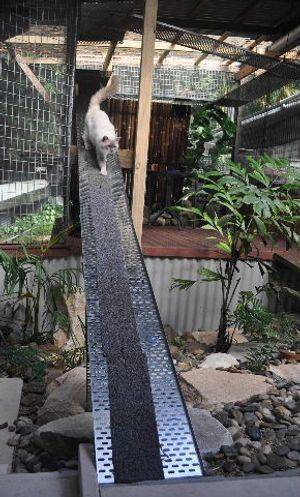 The breeders once loyal to her were now having doubts about how to develop the breed without losing the integrity that these wonderful cats deserve. Because of this, several breeders broke off from Ann Baker and continued breeding Ragdolls for what they are - highly affectionate companions - with a lot of love to share with humans. Denny Dayton (pictured on the right) was an instrumental figure in the history & development of the breed. After he broke away from Ann Baker, he fought hard to make the breed legitimate and acceptable by cat fanciers' standards. 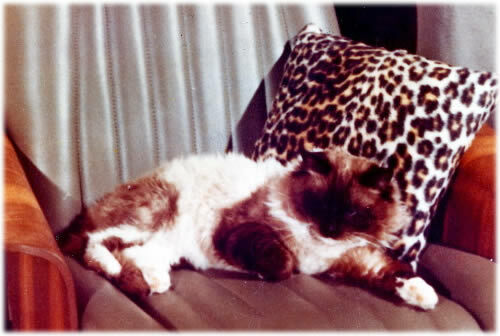 Dayton succeeded and in 1967, the Ragdoll breed was first recognized in the United States. 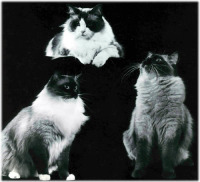 In 1971, Baker created her own cat registry & association known as IRCA (International Ragdoll Cat Association). In December 1975 Ann Baker had the name "Ragdoll" patented for the first time. The patent is valid until the year 2005, and allows only IRCA breeders to use the name. Ann Baker has since passed away. She will be remembered for her persistent battle to promote the breed - although many of the methods she used in doing so remain questionable. But Ann Baker's most remarkable achievement was giving us the Ragdoll breed. There is no debate about that anywhere!